Silis & Associates provides top-notch representation to Virginians dealing with a broad range of legal matters. We are capable of navigating you through the most complex areas of law, from criminal defense and business law to family law and estate planning. When you put a skilled, diligent Alexandria family law and criminal defense attorney on your side, you increase the chances of winning a favorable case outcome. Entrust us to steer you and your family in the right direction. As a boutique law firm, Silis & Associates build strong relationships with every individual client. Dedicated to staying ahead of the curve with the newest legal processes and procedures, we take great strides to overachieve the standard of excellence daily.  Our firm also knows that there is no one-size-fits-all solution to your case, which is why we are committed to planning and executing a custom-tailored approach when you put us on your side. Receive a free consultation from your trusted Alexandria criminal defense & family law attorneys. Get started with a FREE consultation! Our firm can thoroughly navigate you through the complexities of your case. Silis & Associates provide personalized representation to every client served. We keep your best interests in mind from day one.  We make our top-notch legal counsel accessible to the entire state of Virginia. Our compassionate criminal defense & family law attorneys go above and beyond to achieve positive case outcomes.  Silis & Associates offer the highest quality legal services in Alexandria—at affordable rates. Providing flexible payment options increases our level of accessibility to the local community. Whether you find it best to pay a retainer or flat fee, we are devoted to accommodating your needs in the best way we can.  See why we are a trusted name for legal guidance in the state of Virginia.